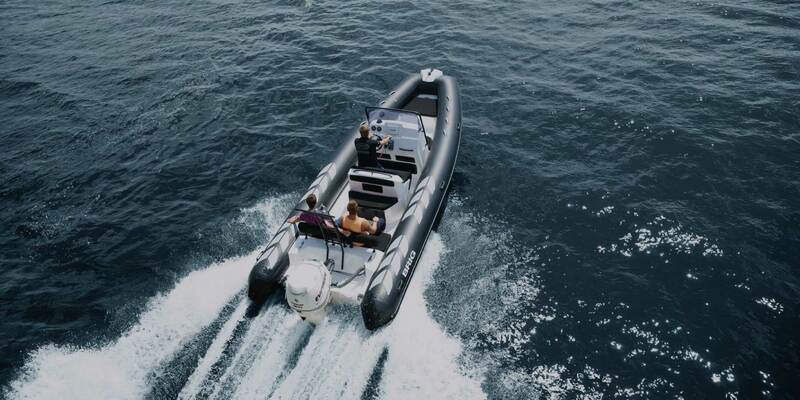 ARE YOU LOOKING TO PURCHASE AN INFLATABLE BOAT? 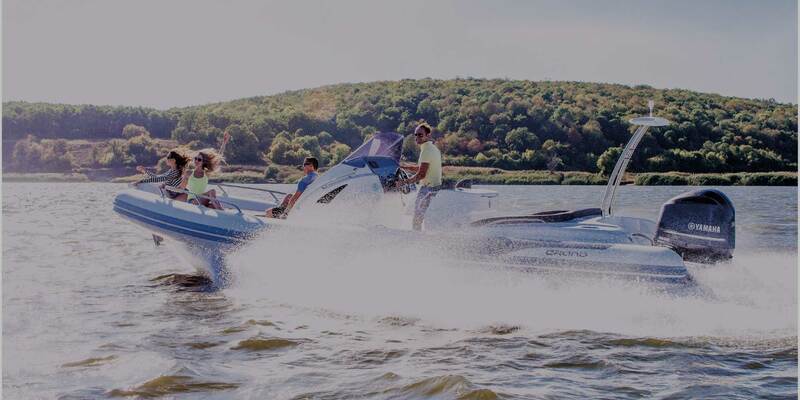 Heech Nautical Centre is your trusted and passionate source for a wide range of water sports needs. Browse our retail outlet and our webshop for an ample selection of inflatable boats, RIBs and accessories. We are also happy to handle your repair and maintenance needs.